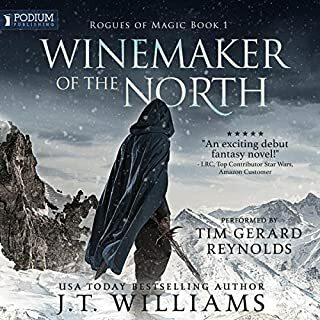 Really could not get a grasp of the story and characters because the race names and character names were not well defined early on and then every chapter the story jumped to a different character so it was really too hard to follow and took a lot of work to understand the story. I often worry when authors revisit worlds whose stories have finished. The results of these trips are generally nostalgic but not particularly good. This was not the case with this book. 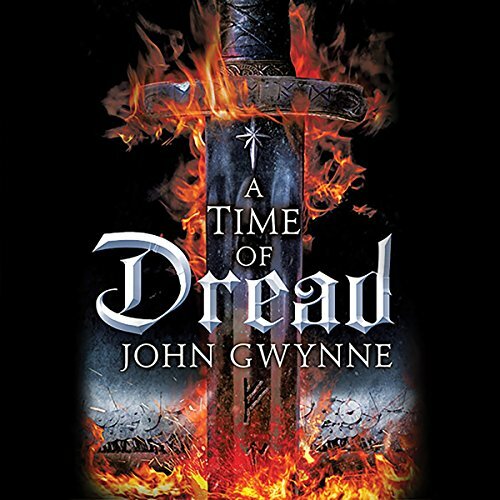 Time of dread takes the existing world of John Gwynne and rather then exploit it, builds on it, giving us a view of the world the heroes of Faithful and The Fallen fought for. 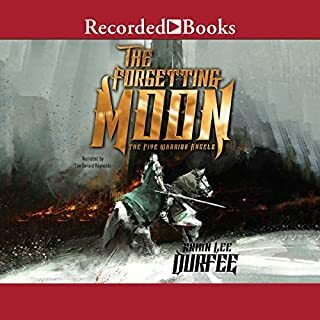 It builds on rather then exploiting the source materials, taking the story in a new exciting path that is still accessible to a new reader unfamiliar with the previous story. 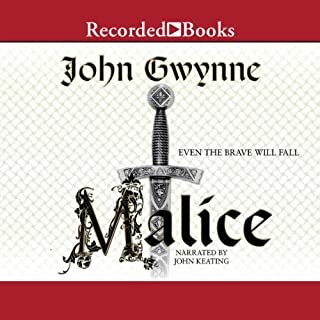 The success of this book leaves me hopeful that mr Gwynne other books will all soon be available on audible. 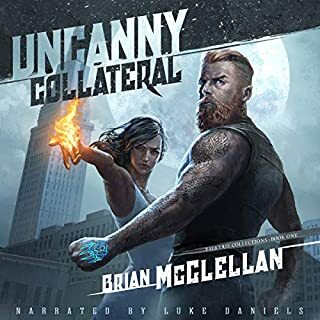 I mostly enjoyed Damian Lynch’s narration but there are lots of places where pauses go two or three beats too long and it makes it really hard to listen to in places. 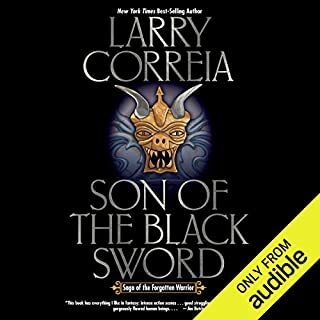 I was excited to start listening to this, especially once I realized the sequel is going to be released soon. Unfortunately, I will need to switch to written books as the narration has extended pauses between sentences? paragraphs? I tried adjusting the speed of the playback, but it does not help. loved this almost as good as his first series. it was quick and fast paced thru characters are nicly developed look forward to next installment. Okay, so personally, I was a big dumb-dumb because I didnt read the first series before this one...But, luckily I was able to catch on quickly with what was going on! I didnt think I would get through this book because of the length, but I found myself not be able to put it down! The characters were so well developed! My personal favorite was Drem, he just seemed like a character that I could relate to better than the others, so his chapters really stuck out to me! All in all, fantastic book! Even though this was a very imaginative world these characters were hard to embrace. The narration here is good, but the writing style is really rubbing me the wrong way. I've only listened to the first 45 minutes or so, but I'm not sure if I'm going to be able to finish this one. 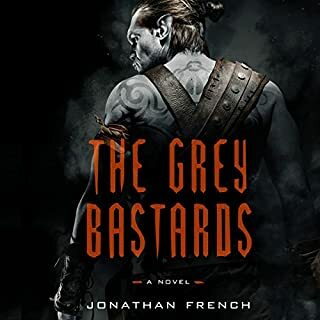 If I pick this book up again, and finish it I will update my review. If I don't, then you know that it was a DNF title. This is supposedly written in the past tense, but every 2-3 sentences the author shifts to present tense. There are also lots of missing verbs (namely was) that makes the writing sound pretentious and grammatically incorrect. This is murdering me via OCD. Pick a tense, stick with it, include all the words in your sentences. This should be common sense, but it isn't so here. Top it off with occasional bursts of exposition and... ugh... It pushed me to stop listening and move on to a different title.